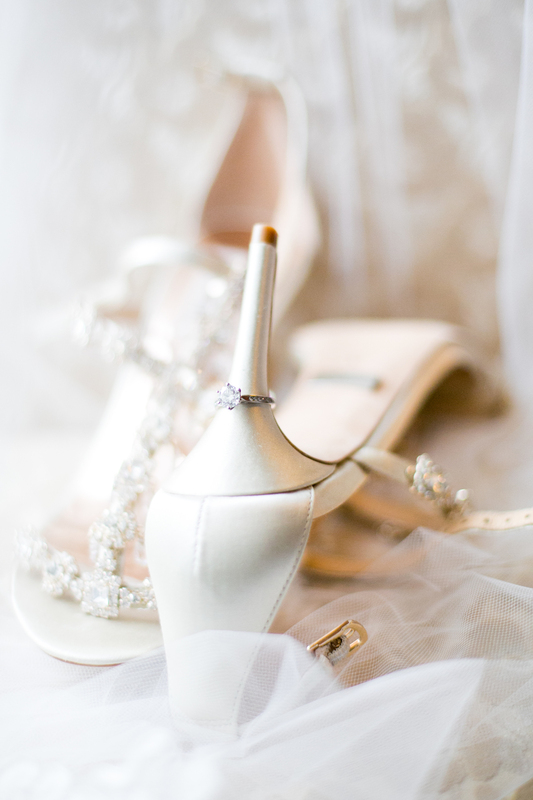 We had a wonderful time shooting this fairy tale wedding celebrating the amazing Amanda and Leo! 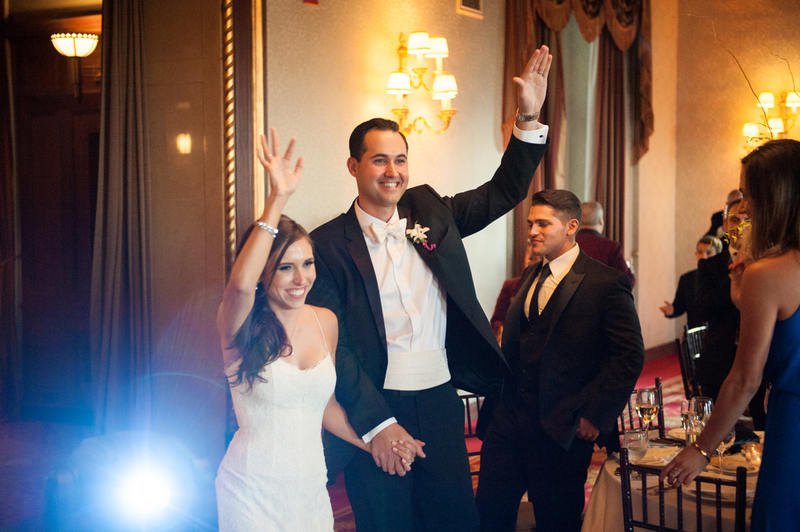 They got married in June at the elegant New York Athletic Club. The bride looked stunning in her gown and the pair couldn't keep their eyes off of each other. The bride began her wedding prep at the club while the groom got suited and booted at the Hudson Hotel before heading over to see Amanda. The bride's vibrant fuschia bouquet was put together by Rosie Posies. Amanda and her bridal party were glowing thanks to Lulu & Bass hair and makeup. The "A" Band of NY set the mood for the reception with their jazz pieces. The magic of the day was captured by Craig Williams Films. 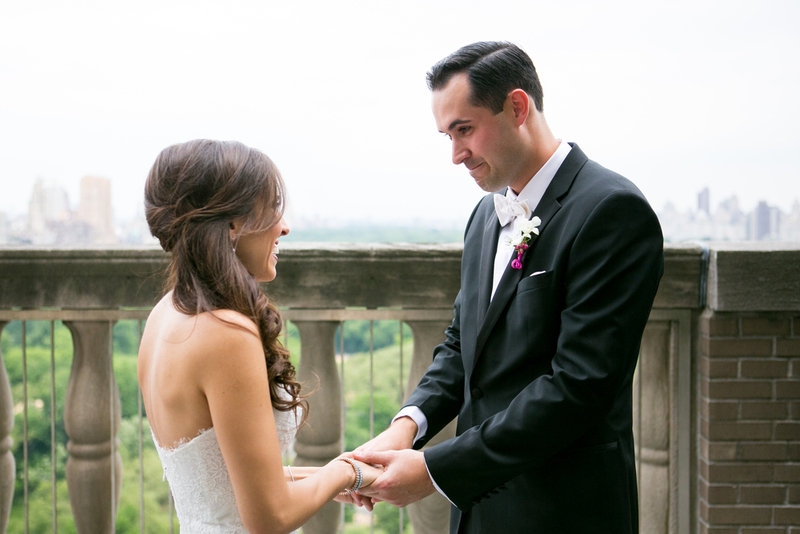 The wedding was planned by Alexandra at The Dedicated New Yorker. Overall, the day was a raging success and the celebrations went on all night with dinner & dancing!